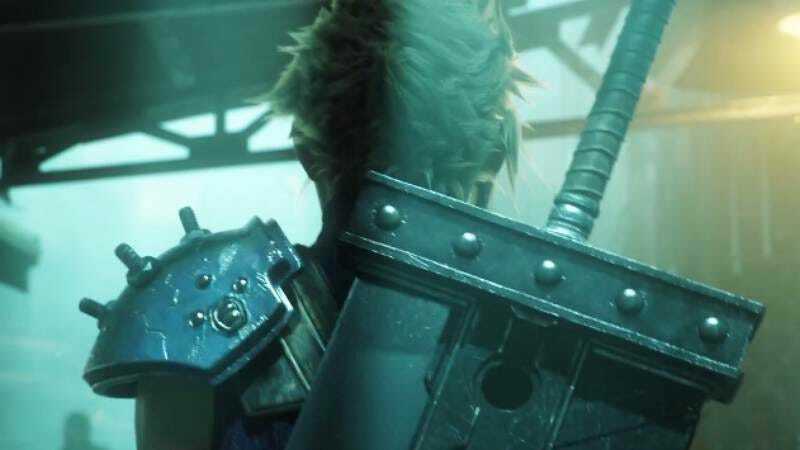 Earlier tonight, during Sony’s E3 press conference, Square Enix actually answered the prayers of the world’s Final Fantasy fans and announced that, yep, it’s developing a remake of Final Fantasy VII. It’ll have all the crazy hair, crazy swords, and crazy tragic deaths that you loved in 1997, but now it’ll all look super slick and PlayStation 4-y. Oh, but there’s a twist: The announcement trailer for Final Fantasy VII only mentioned that you can “Play it first on PlayStation 4,” which implies that it’s also coming to Xbox One—or maybe Wii U if Square Enix is feeling really wild. Whatever system you end up playing it on, at least it’ll be a new version of Final Fantasy VII. Also, no release date was announced, so we have no idea when you’ll be able to play it.